If you’ve always wanted to become an entrepreneur and help save our planet at the same time, then it’s time for you to read our article on 19 green business ideas for eco-friendly entrepreneurs. The question of global warming and the overall condition of our planet has been a burning one for a long time now. We urge people to recycle and do all they can to protect the environment. There are all sorts of campaigns designed to raise awareness and encourage people to do more for Earth as in the end, we are the ones who caused the damage in the first place. It’s up to us to save our planet too so that we have a planet to leave to future generations. As the situation is quite alarming, people all over the world are doing what they can to help save the Earth. Environmentalists struggle to think of ideas which will benefit both people and our planet. Entrepreneurs are developing businesses designed to help the Earth and bring profit too. 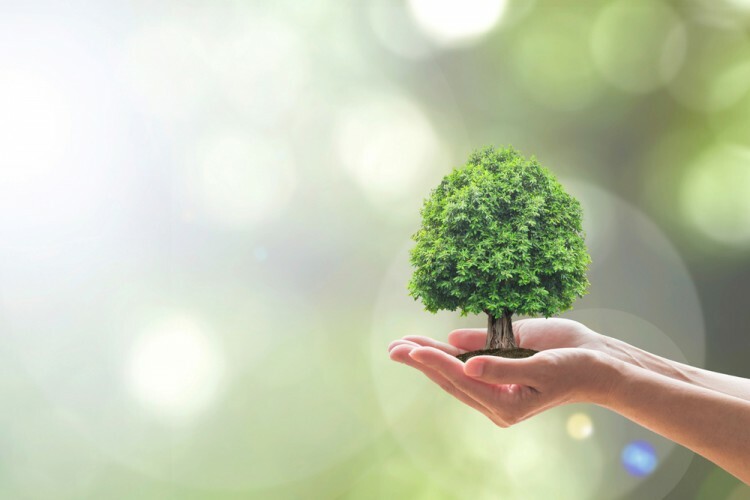 There seems to be a growing trend of green businesses and environmentalism in recent years. This growing market has a lot of potential and offers numerous opportunities for young entrepreneurs just like you who are looking for ways to start a business and protect our environment too. Speaking of young entrepreneurs, if you are thinking of starting a business but without investing a lot of money in it, and you live in the Philippines, take a look at our list of 11 in demand business ideas without capital in the Philippines. So why is a green business a good idea? The answer is simple really. First of all, you still get the profit you need which is the reason you start the business in the first place, and on the plus side, you get to help protect the environment and do your part of the job to save our planet. The best part is that this trend seems to be growing and growing so it’s likely you’ll succeed in the business. Having this in mind, we set out to find some examples of green business ideas for eco-friendly entrepreneurs and help you with your struggle. You can now sit back and relax because we visited some amazing websites with suggestions for eco-friendly businesses, such as Profitable Venture and Small Business Trends. We picked out 19 of them and we compiled a list. Check out our 19 green business ideas for eco-friendly entrepreneurs.